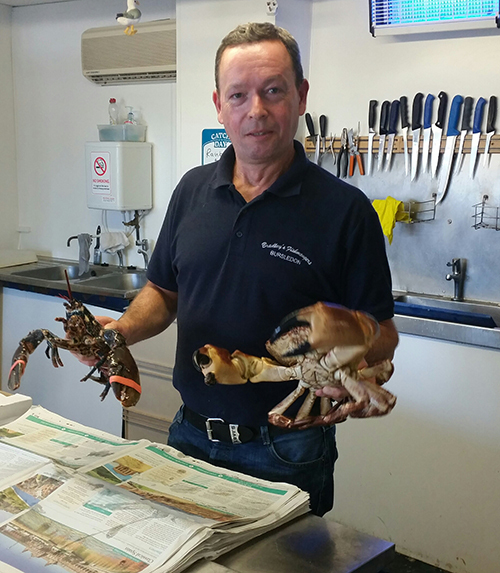 Bradley’s fish was established in 1996 and the owner Stewart Bradley has been in the fish trade since 1990 working in both the wholesale and retail sectors. Over these years Stewart has built up strong relationships with many fish merchants and fishermen enabling him to source the best quality fish whilst keeping it at a competitive price. 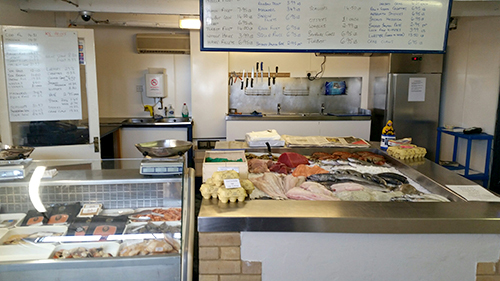 Bradley’s fishmongers purchase daily a wide variety of fresh fish from markets across the UK which is shipped overnight , traditional smoked haddock, genuine Loch Fyne kippers, Arbroath smokies, the finest quality smoked salmon. 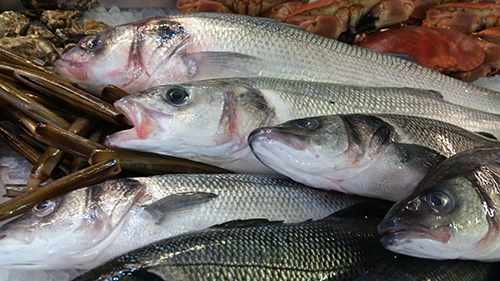 Unlike most supermarkets and many retailers we try to sell only Scottish salmon rather than the cheaper Norwegian, we also get fish from local fishermen when it is available, usually sea bass, grey mullet, plaice and skate wings. 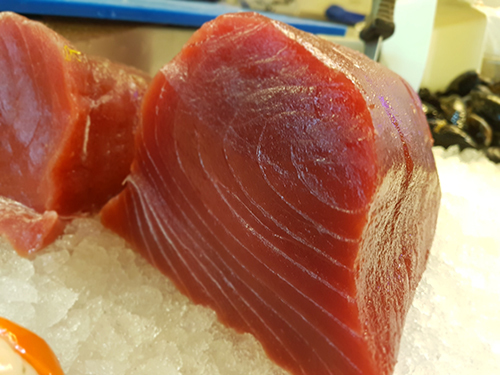 From farther afield we get more exotic fish such as tuna and swordfish loins. If you require something special we will do our best to source it for you. 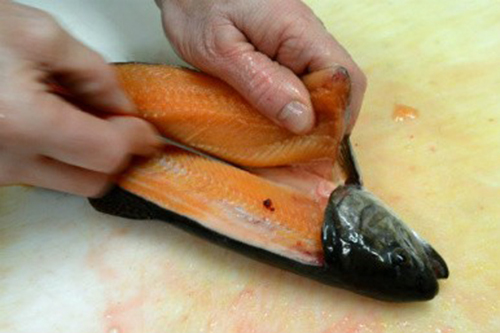 All fish purchased can be prepared to your requirements by our expert fishmongers. If you can’t get to us early you can call us and we will happily put an order aside for you and prepare it for when you want it, to ensure you don’t miss out. 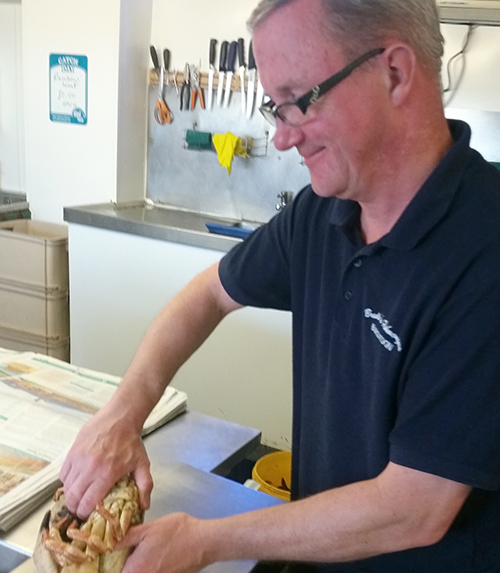 We have a crab and lobster fisherman on the Isle of Wight who makes sure we always get the best of his catch allowing us access to some of the finest shellfish available, which we keep in our live shellfish tanks so they are always at their optimum freshness. 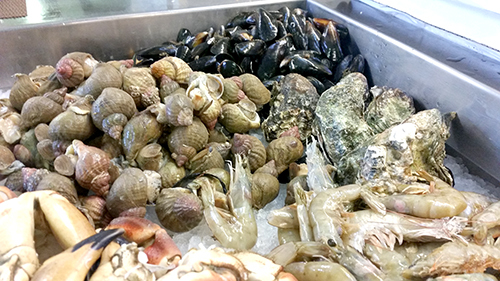 We have many other types of shellfish including the best Shetland rope grown mussels, Colchester oysters, Palourde clams, Whelks and Crevettes (raw and cooked). 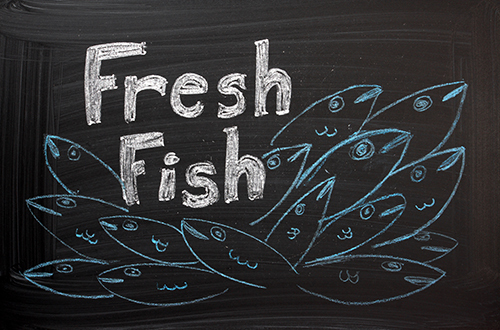 STEWART has worked with fish for almost his entire working life, both in the wholesale and retail sectors. 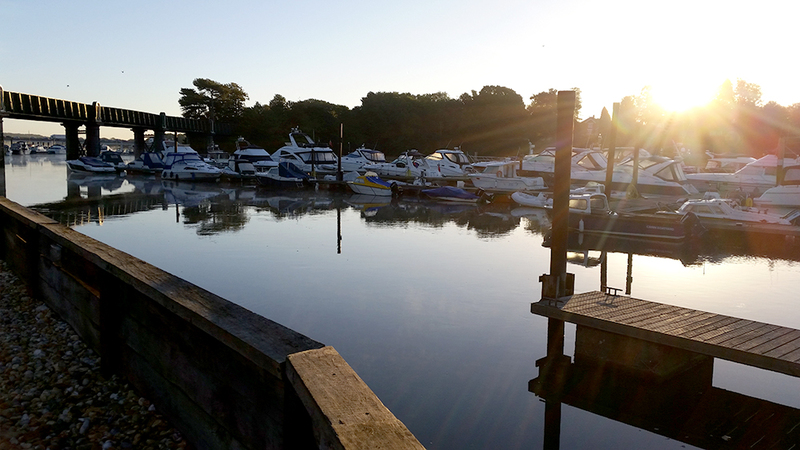 He formed Bradley’s fish in 1996 which moved to its current location in Bursledon in 2000. 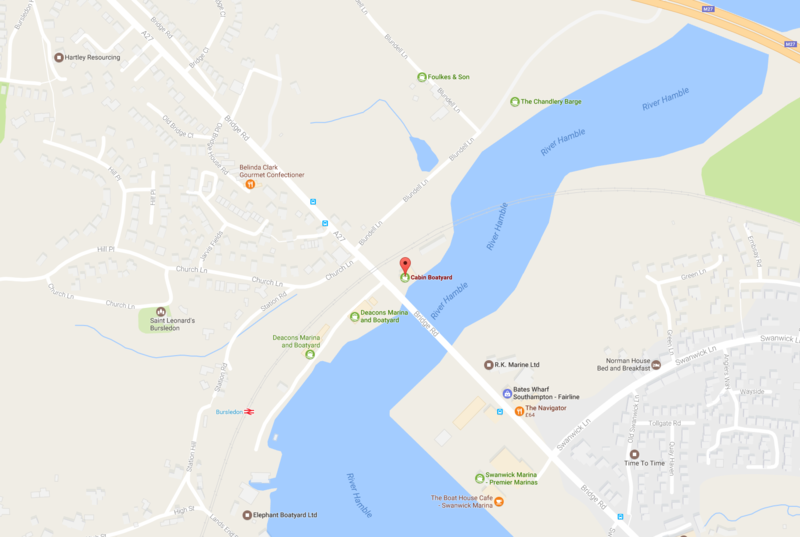 Over this time he has forged links with many fish merchants and fishermen to enable him to source the best quality fish at reasonable prices for his customers. KEVIN has a real passion for food and cooking and is a fully qualified chef, however the chef lifestyle does not fit in with family life so now he prefers to stick to working with the ingredients. Customers have really appreciated his recipe ideas and cooking tips. 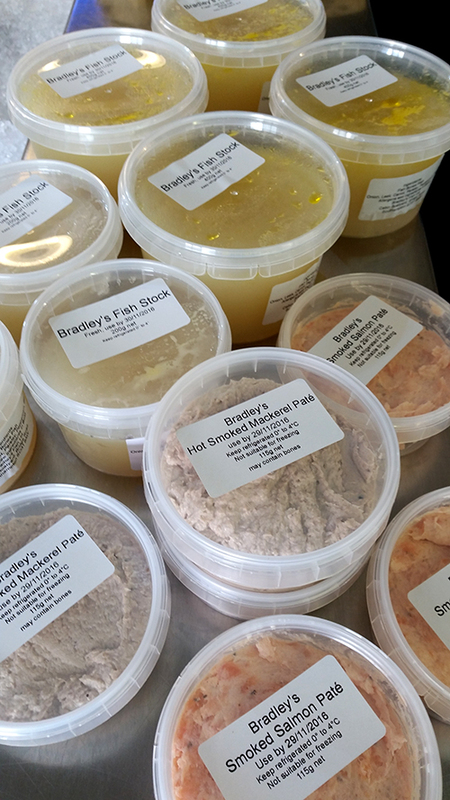 He now makes a superb fresh fish stock with all the best quality fish frames and our fish pates are extremely popular, he is currently looking at developing new products for the shop. 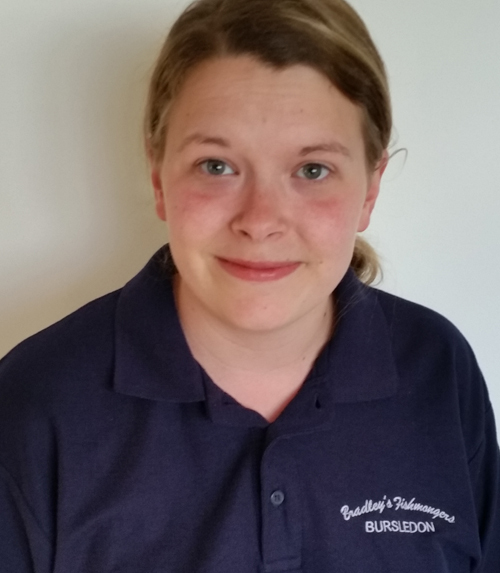 KIRSTEN is Stewart’s daughter and is currently a student at Bath Spa University studying Human Nutrition, she is hoping to go onto to a Masters in Dietetics. She enjoys working at the shop because she (as you might guess) has an interest in food and nutrition and knows the importance of consuming fish for health. She likes to meet the customers and also gets to spend time with her dad. Please order in advance to avoid disappointment! We’re thinking of introducing new ready to cook lines, homemade by us, what would you like to see and how much would you be prepared to pay for it? Pre-ordered halibut & palourdes for collection on Christmas Eve. Great service and absolutely fantastic produce. 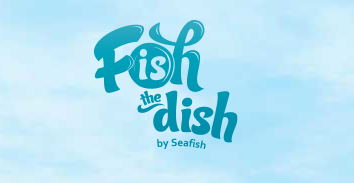 Amazing fish and sea food! We had crab, oysters, cod and baby octopus! Lovely fresh seafood every time, best plaice to go!! Mackerel, razors and crevettes on the BBQ tonight, awesome!